R-value only measures how well insulation resists heat movement through the insulation material (called conductive heat flow). It doesn’t take into account how well the material stops heat movement from convection, carried in the air. Air leakage can cause up to half of your home’s energy loss. R-value doesn’t measure air flow through a material, so without air sealing your home could lose a lot of heated or cooled air – see the video demonstrating this. 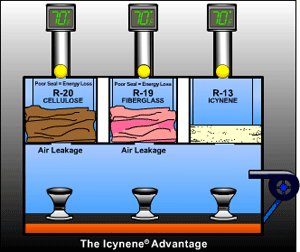 Icynene spray foam insulation seals your home as well as providing an effective R-value. Did you know 93% of conductive heat flow is already stopped by R-12 insulation? Upgrading from R-12 to R-40 reduces conductive heat flow by only another 5%. 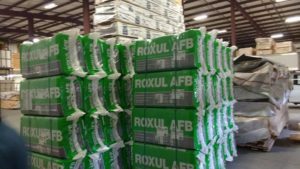 If you use very high r value fiberglass or very high r value cellulose, you may still get high heating and cooling costs. 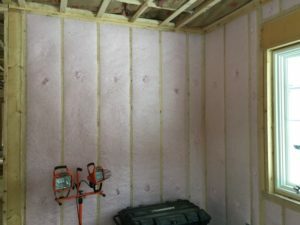 Icynene spray foam insulation can provide a high enough R-value plus offering air sealing to maximize comfort and minimize your energy bills. 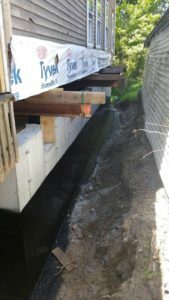 *Costs provided are estimates only for conventional fibrous insulation. 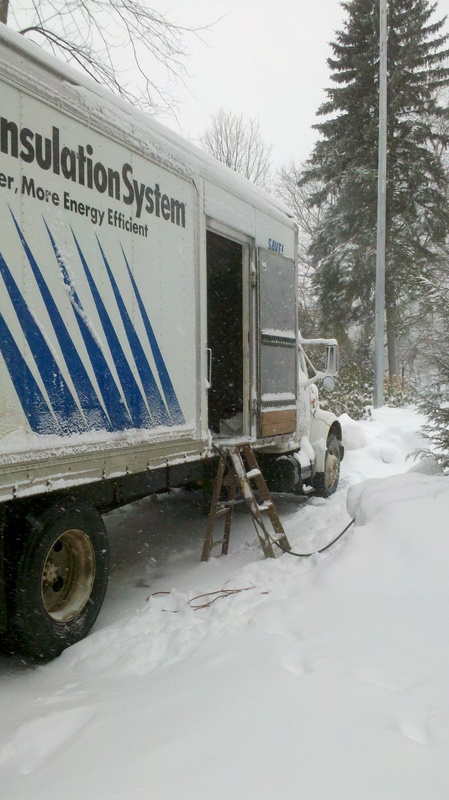 Insulation and energy costs could vary by region, type of insulation, type of home, and type of heating/cooling equipment. R-values are also based on laboratory conditions, which are difficult to achieve with many traditional insulation types such as fiberglass and cellulose. 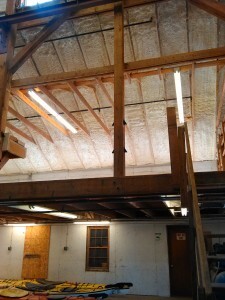 Icynene spray foam insulation expands up to 100 times to fill any gaps. It’s installed by trained, certified installation contractors, to make sure it’s right every time. 28 x 40 building with cathedral celings. 12 x 12 pitch. Need the ceiling,cathedral walls. Daylight basement same size. Can I have a estimate. This is for a house in Sangerville Maine.